In 1999, Universal Wireless was one store located in Standale, MI. As the store excelled, the company grew. Under the leadership of owner Jamal Aqel and rep turned COO, Jason Graves, the company had grown to over 40 locations in Michigan, Wisconsin, Ohio, and Pennsylvania by 2016. 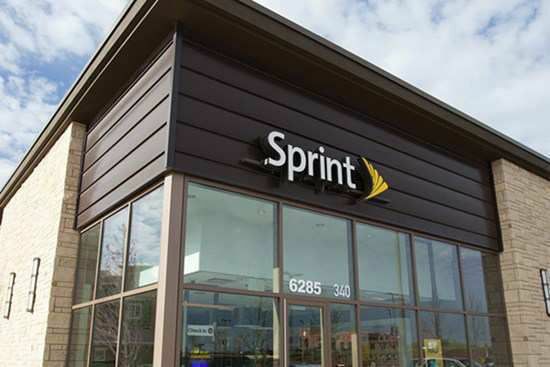 In 2017, Universal Wireless made strides towards the goal of becoming one of the largest Authorized Retailers within Sprint. With the addition of CEO, David Den Herder, the company continued growing and now has over 100 locations across America. Including both destination stores and mall kiosks. We believe that you have a choice when you shop or work at a Universal Wireless location, so we make the choice to provide an awesome experience through choosing to have a great attitude, choosing to take the extra time to solidify our knowledge and yours, choosing to do something different to take us from good to great! When you visit our stores, you are buying from someone local. We hire from within the community, from a variety of backgrounds, people with and without experience. We put money back into the community through sponsorships, local advertising with other small businesses and local fundraisers, and we save you money which allows you to keep more of your locally earned money!